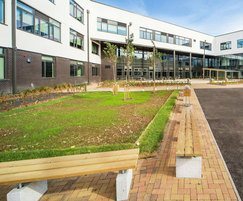 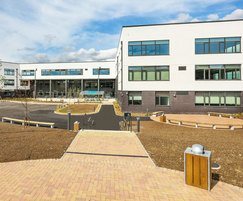 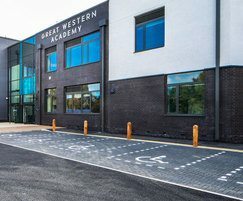 Great Western Academy is Swindon’s newest secondary school, situated in Tadpole Garden Village serving the students of North Swindon. 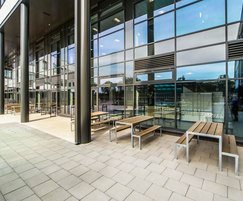 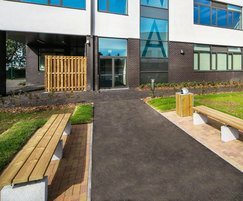 Langley Design, situated only 5miles from site, provided an extensive range of benching, seats, picnic tables and litter bins to the new environment. 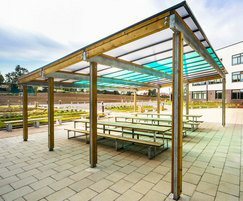 This included secure provision for the students bicycles and a stunning 8m x 8m dining canopy to match the school colour scheme.